Tata Motors’ passenger cars and MUVs have found wide acceptance in India’s taxi segment. Tata cars are known for high fuel efficiency and affordable maintenance costs making them cabbie favourites. Sharp pricing of Tata’s cars and the wide reach of the automaker’s after sales network are the other factors that have made Tata branded passenger cars good sellers in the taxi market. While strong sales in the taxi market has given Tata Motors good visibility around India, this car heavy image has also been the brand’s Achilles heel. A large chunk of image conscious family car buyers stay away from Tata cars due to the cab image that the brand’s cars are stuck with. To remedy this, Tata Motors’ is eschewing from selling its new crop of cars to taxi operators. For instance, the Zest compact sedan, which is one of Tata Motor’s biggest successes in recent times, is sold only to family car buyers. This deliberate strategy of the automaker is aimed at taking the Tata Motors brand upmarket, especially in the passenger car segment. 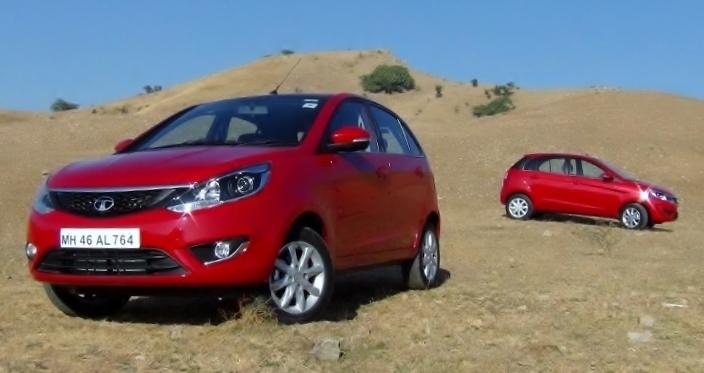 On a similar note, the upcoming Bolt B+ segment hatchback will also be aimed mainly at family car buyers. 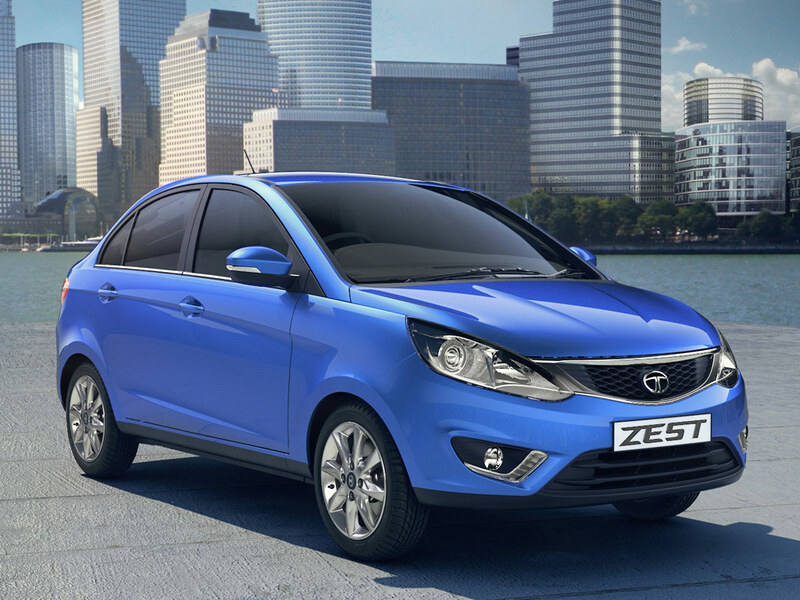 While the Zest and the Bolt will operate in the family car space, the taxi market could be serviced by older Tata cars such as the Manza and the Vista. While the Vista is now firmly positioned as Tata Motors’ hatchback offering for the cab market, the Manza could take a similar route in the coming months. For now though, rumours of the car being discontinued are doing the rounds. The Manza is a car that is apt to serve in the cab market. The car is large and spacious. It has an efficient turbo diesel engine that can be deployed in a detuned (75 Bhp-190 Nm) state as a taxi-only model. If armed with a sharp price tag, the Manza could be a spacious alternate to the likes of the Maruti Suzuki Swift Dzire Tour and the Toyota Etios, two popular sedans operating in the taxi market.